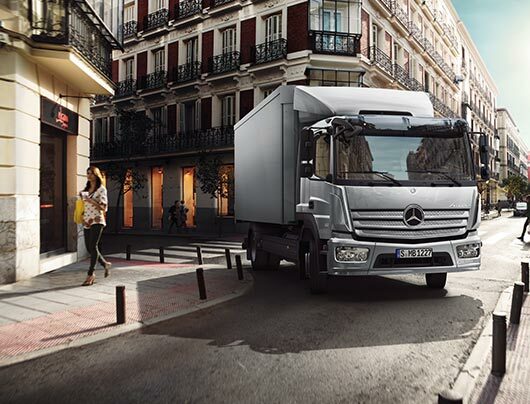 Mercedes-Benz roadside assistance to keep your business running 24 hours a day. 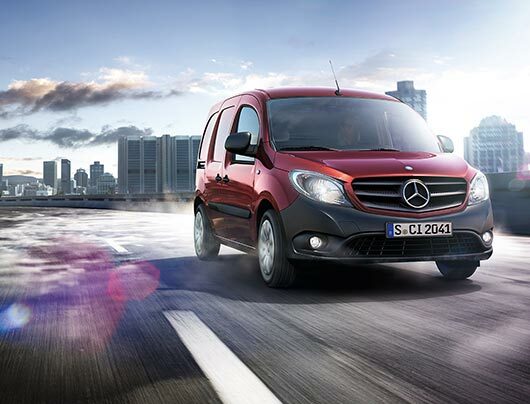 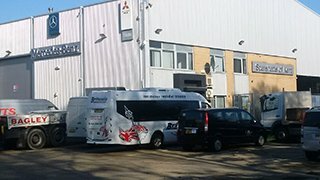 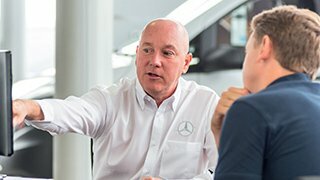 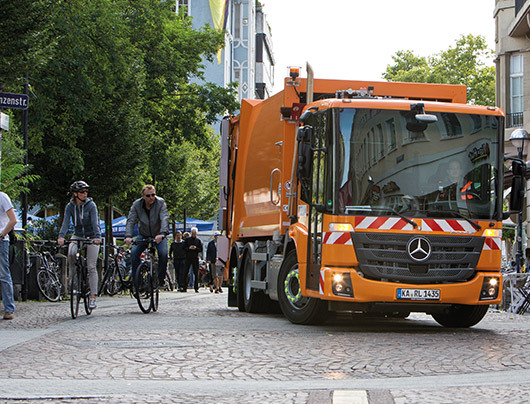 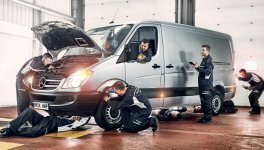 Service24h is the roadside support service from Mercedes-Benz . 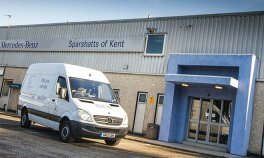 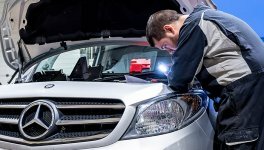 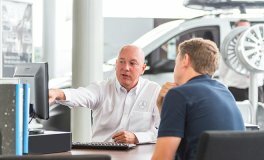 Our qualified Mercedes-Benz Technicians work to provide you with around-the-clock assistance from throughout the UK and Europe. 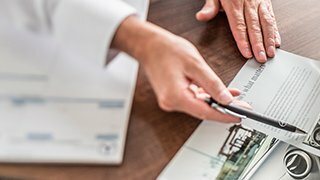 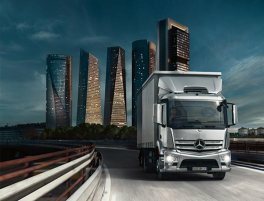 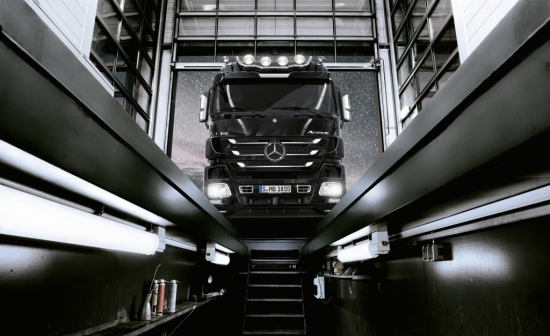 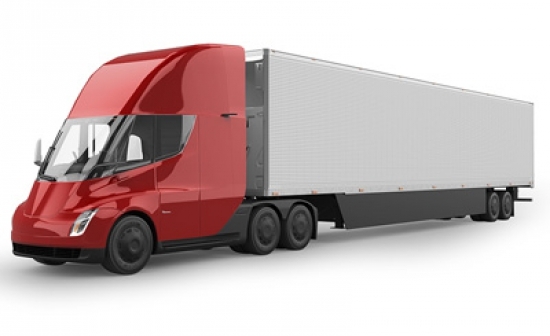 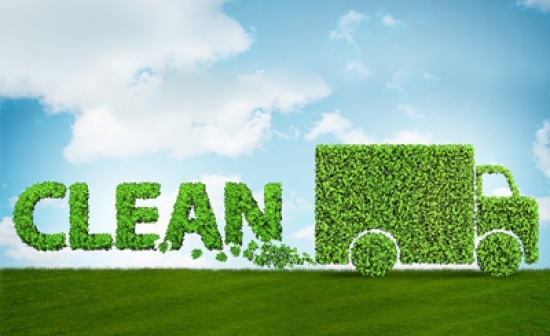 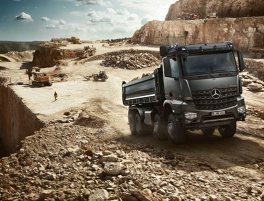 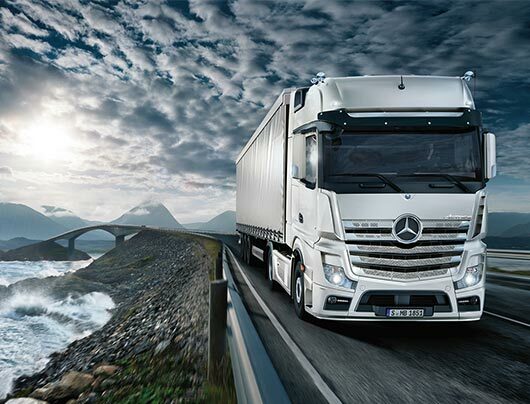 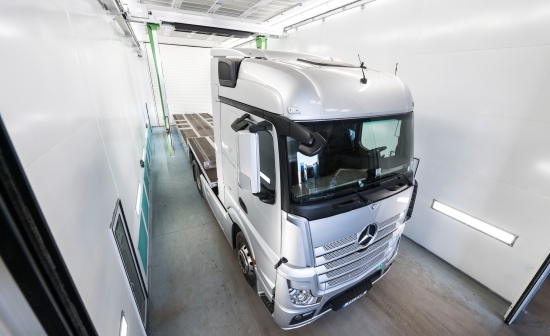 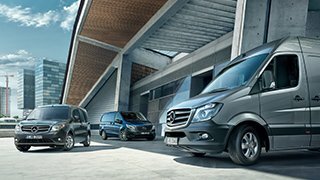 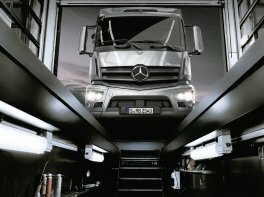 All new Mercedes-Benz Trucks receive cover for roadside assistance and/or recovery for the first year should the vehicle be stranded roadside and/or cannot be started and this has been caused by a technical defect that is covered under warranty. 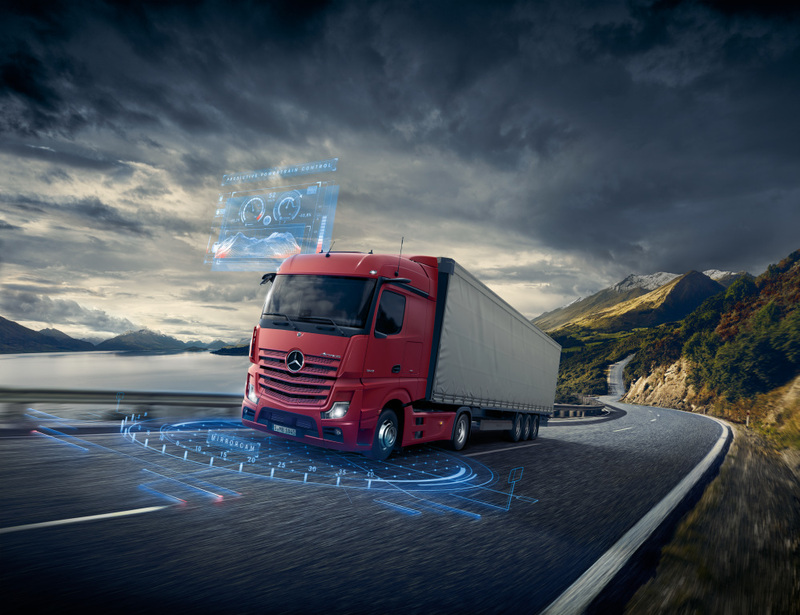 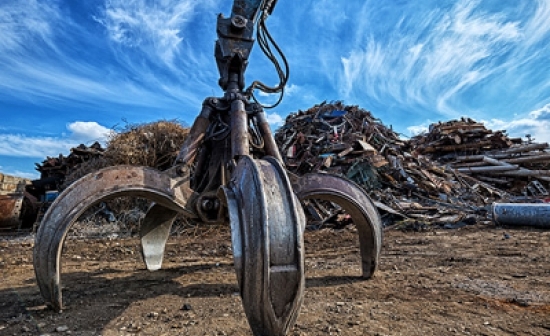 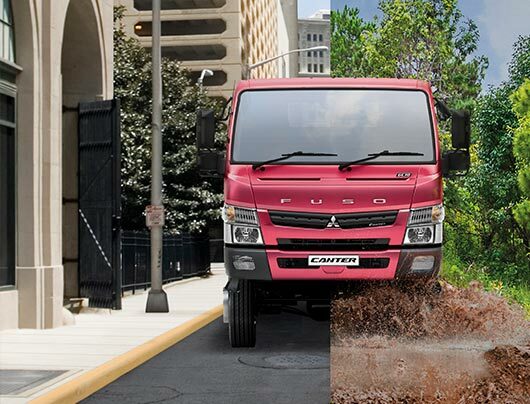 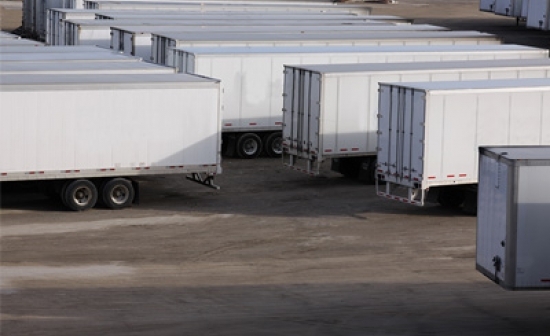 Beyond the first year, we will continue to support Truck customers who require roadside assistance, however, this will be on a pay-on-use basis.